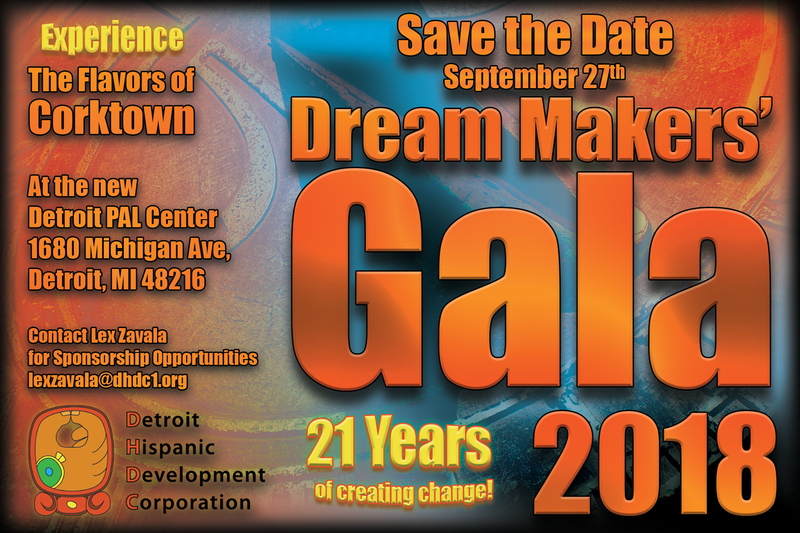 DHDC depends on the Dream Makers’ Gala to provide critical services and support in our community, including adult-education for non-traditional students, best-in-class youth programming, a pipeline to STEAM careers via the Robotics Engineering Center of Detroit, and much more. The 2018 Dream Makers’ Gala took place at the new Detroit PAL Center “The Corner Ball Park”, which is located in the same space as the old Tiger Stadium in Corktown. This year’s theme was “Experience the Flavors of Corktown” with your favorite Corktown Restaurants & Bars serving food & Spirits all under one roof. 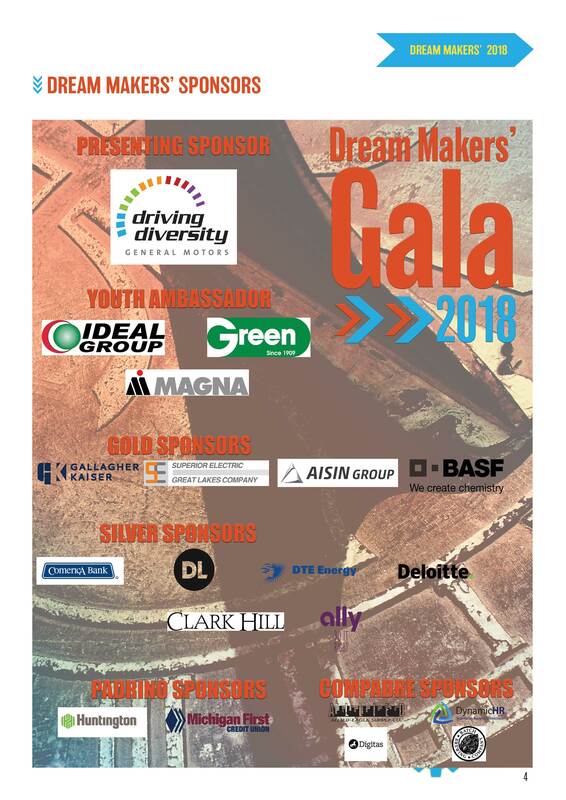 We thank you you and your organization for joining us this year in helping with the 2018 Dream Makers’ Gala.